Podcast Performer is a 4 module course designed to boost your influence in the community. By becoming a community influencer you become a leader in your profession. 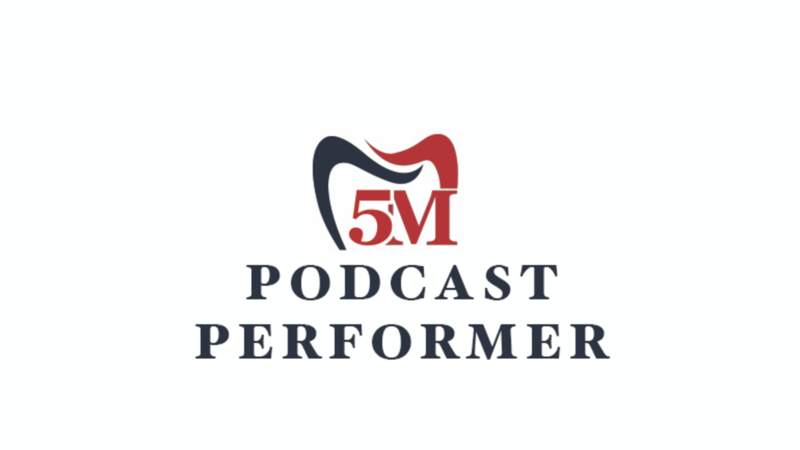 Podcast Performer is a 4 module course designed to boost your influence in the community.